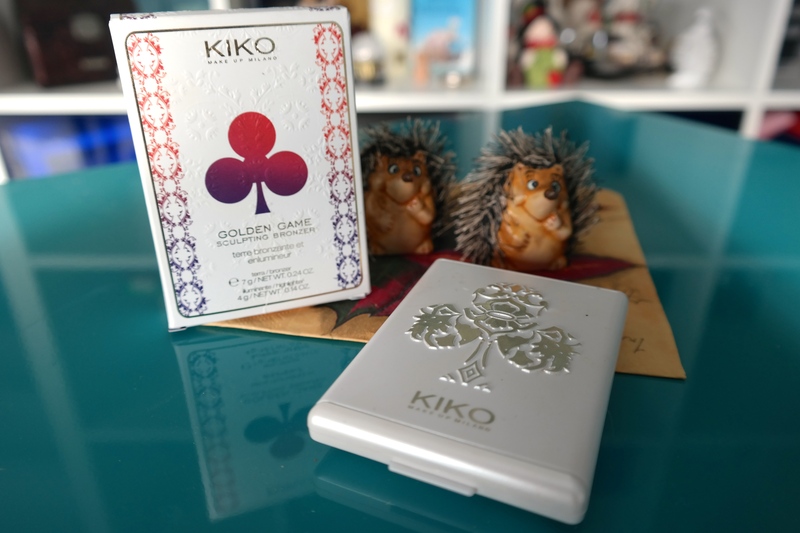 As you might have seen in one of my recent haul posts, I bought the Kiko Golden Game Sculpting Bronzer in 01 radiant Honey. 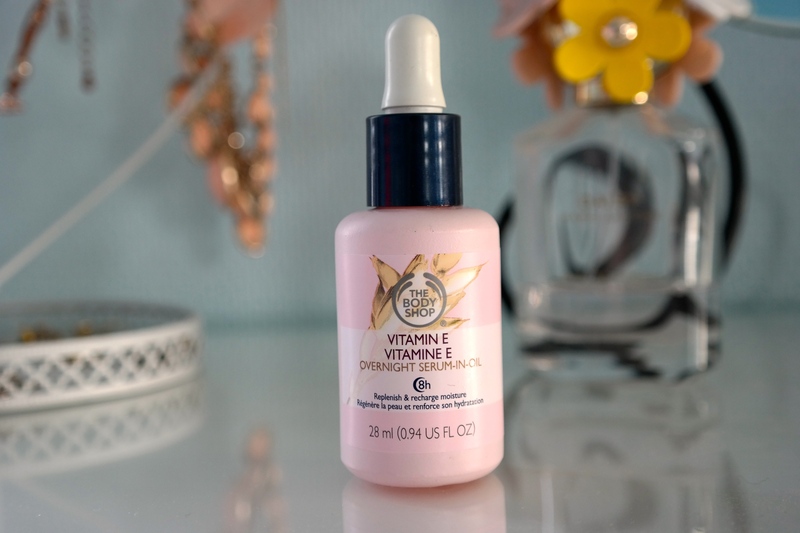 Having heard so many good things about this product I was really excited to try it. First of all I really like the packaging. The sculpting powder comes in a rather chunky white packaging and when you open it up you get quite the big mirror. 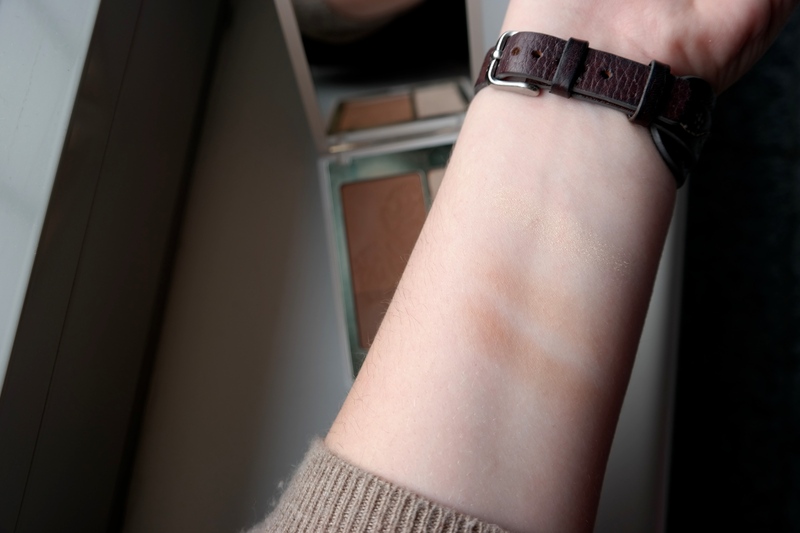 The product itself contains two bronzer shades, a lighter and a darker one, and a gorgeous highlighter. 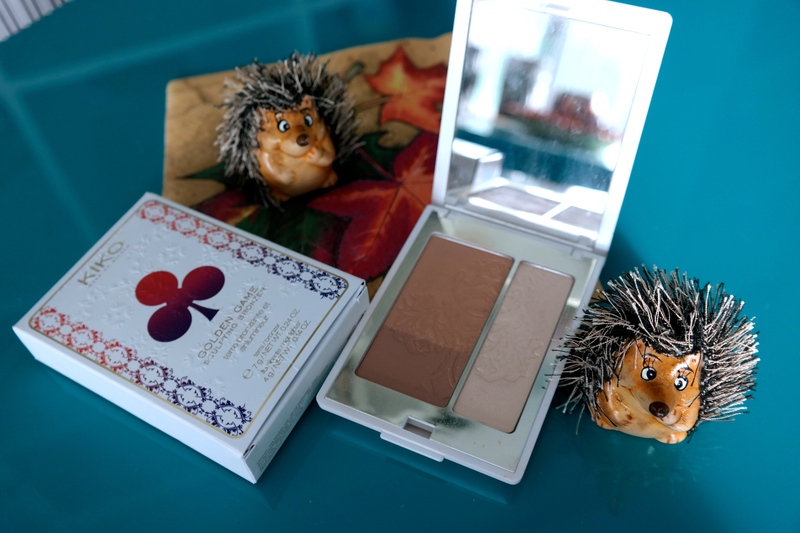 The two bronzers aren’t insanely pigmented and you need a bit more of product to get the look you want, however, this might be quite handy if you are just starting out with contouring and you don’t want to over do it, because that can happen quite fast. I also really like how it comes with two different shades. You can either use the lighter one to add that bronzed glow and the darker one for contouring or, how I like to do it, you just swirl your brush through both of them and mix them up. Now on to the highlighter. This really is a gorgeous one. It is quite glittery, so a little really goes a long way. 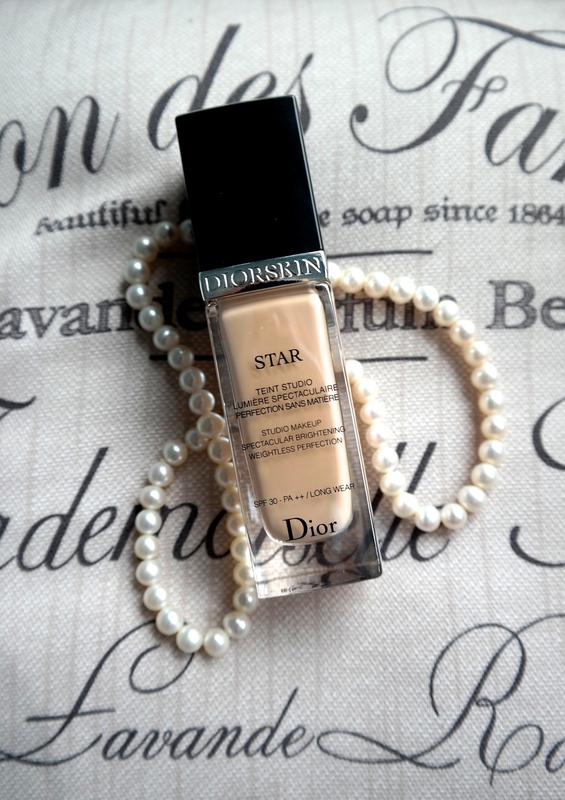 All you need is a tiny bit and it will add a beautiful golden shimmery glow to your cheeks. 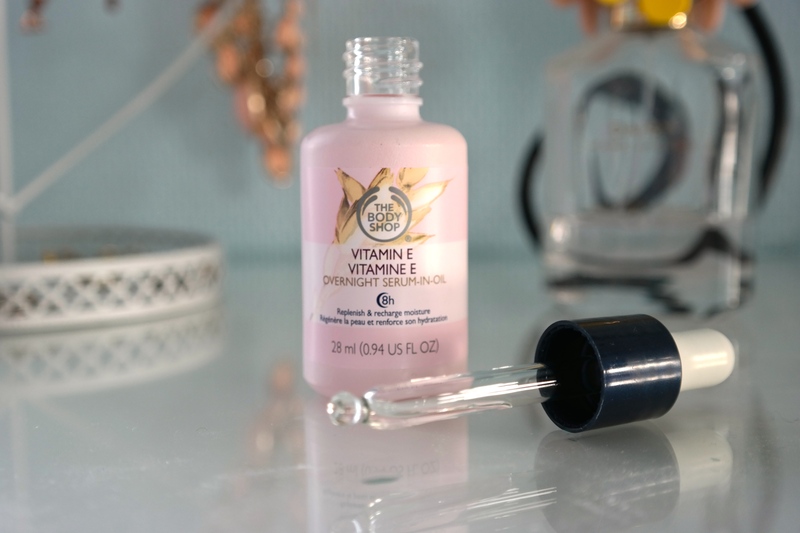 Considering the price I can definitely recommend this as you get two bronzing shades plus a beautiful highlighter. 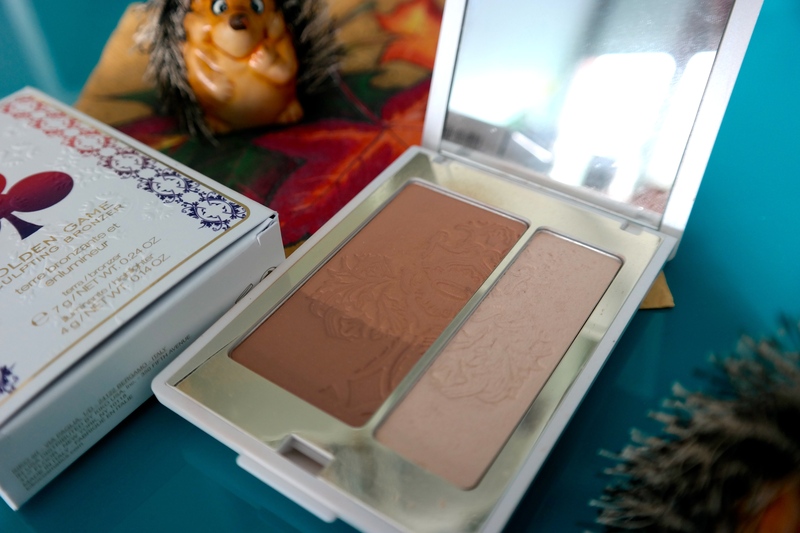 I’m quite pale, which made contouring quite hard for me at first but with this duo it’s so easy to do even when you are just starting out, because it’s very subtle and it takes a lot of product to really go overboard. Oh and have I managed the adorable packaging? Have you tried this? What are your favorite products for contouring?